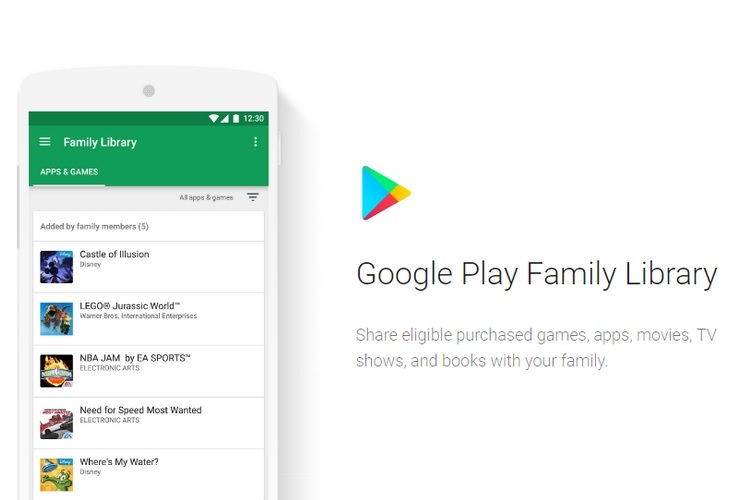 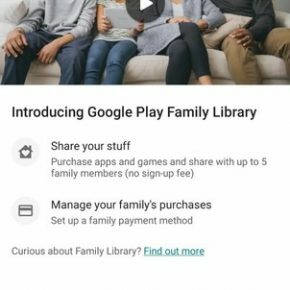 Google introduced the Family Library feature back in 2016, allowing up to six family members to share the purchases made on the Play Store such as movies, books, etc. 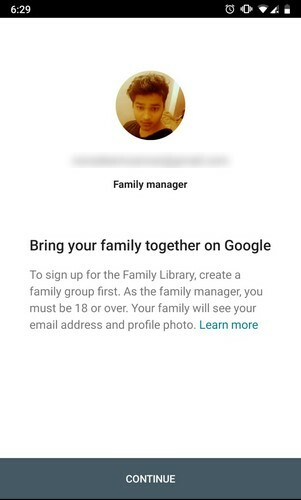 Family Library is currently available in only a handful of countries, but it now appears that the feature has gone live for Indian users too. 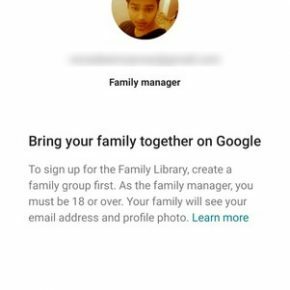 Family Library has now started to become available for some users in India, which suggests that Google might soon roll out the feature on a wider scale. 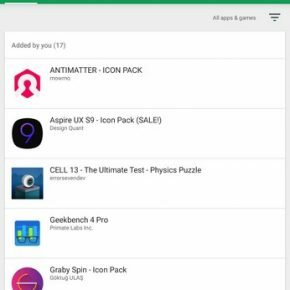 We tested multiple devices at Beebom which ran Android 9 Pie, Android 8.1 Oreo, and Android Nougat, and found that Family Library is available on them in the account section of the Play Store. 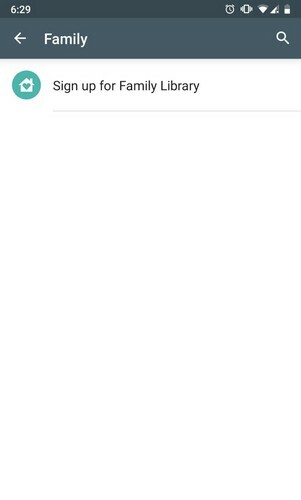  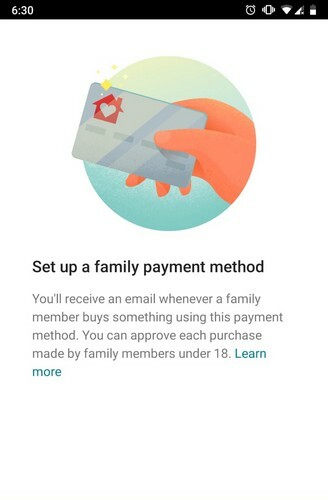 If you want to see if the feature is available on your device, open the Play Store app, tap on Account and check whether the Family option is available. 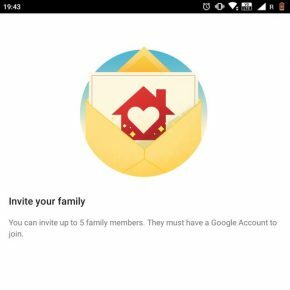 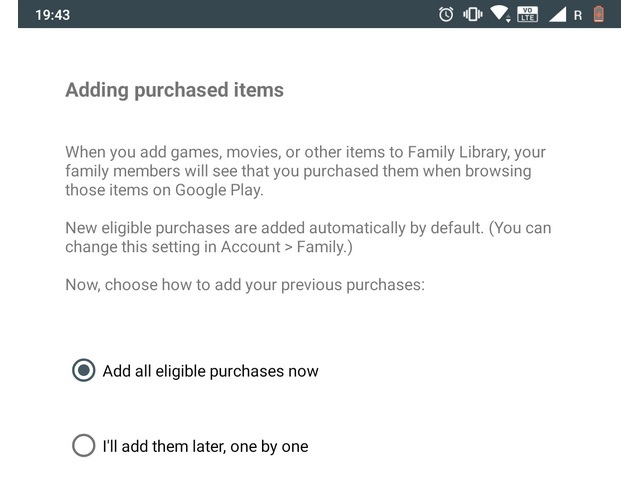 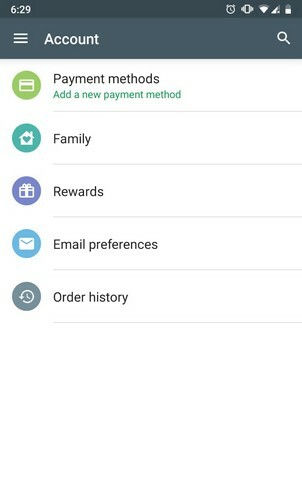 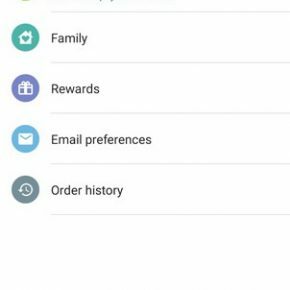 If the Family option is visible, you can tap on it to sign up for Family Library using your Google Account, set up the payment method and then add your family members who can now share the purchases made on the Play Store. 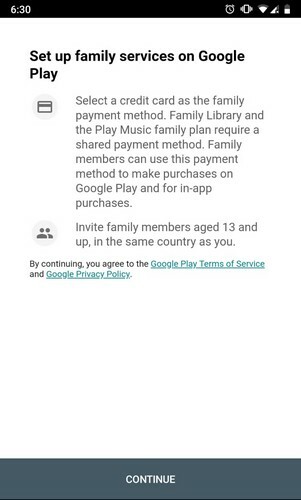 Once the payment credentials have been verified, you can share apps, games, books, music, etc. 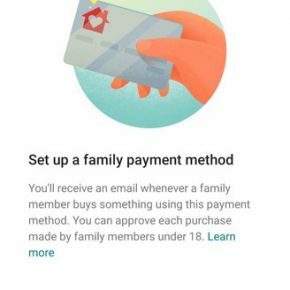 you purchase with your family members. 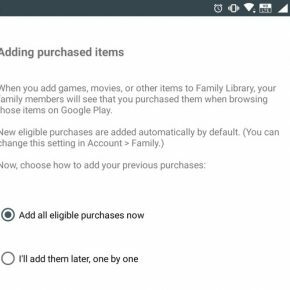 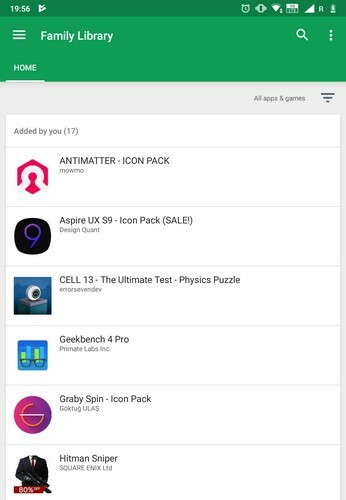 You can then choose to automatically share all the purchases made on the Play Store, or selectively add some of it to the family library. 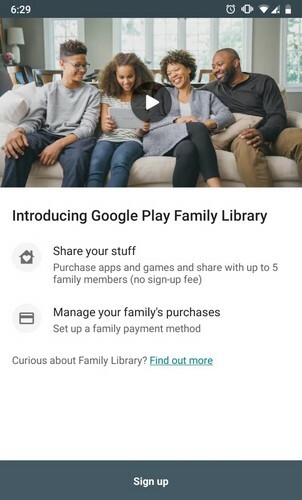 The Family Library feature is quite useful, as it allows users to pay for an app, game or a movie just once, and then share it with up to 5 more people. 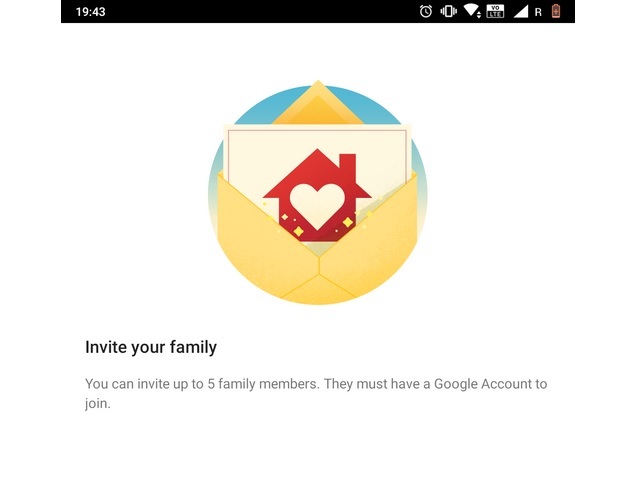 Moreover, you can also share the content you have purchased prior to setting up a family account. 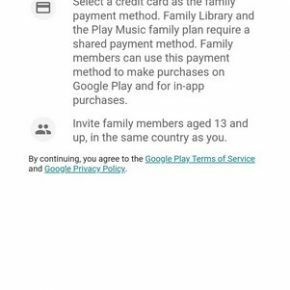 However, you can not share all the paid content you purchase with family members, as it depends on the publisher allowing the same.